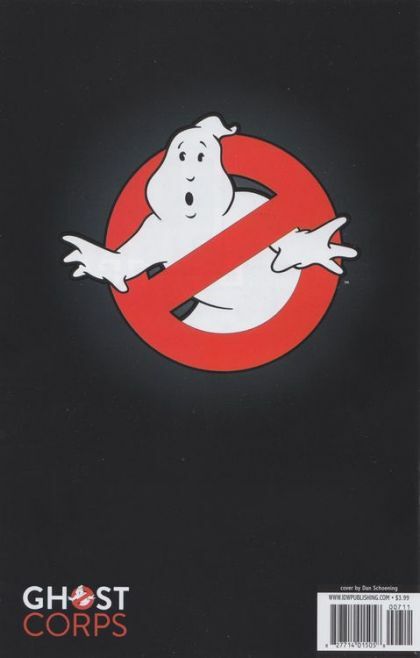 Several teams of Ghostbusters from across the multiverse have just about pulled off a very difficult task-tracking down and recapturing all the ghosts that had escaped from the containment unit. Crisis averted, right? They wish. In this issue, the Ghostbusters of many worlds come face-to-face with the goddess of chaos herself. TIAMAT HAS RETURNED!